Edzard Ernst, the UK’s first professor of complementary medicine, said the Duchy Originals detox tincture was based on “outright quackery”. There was no scientific evidence to show that detox products work, he said. 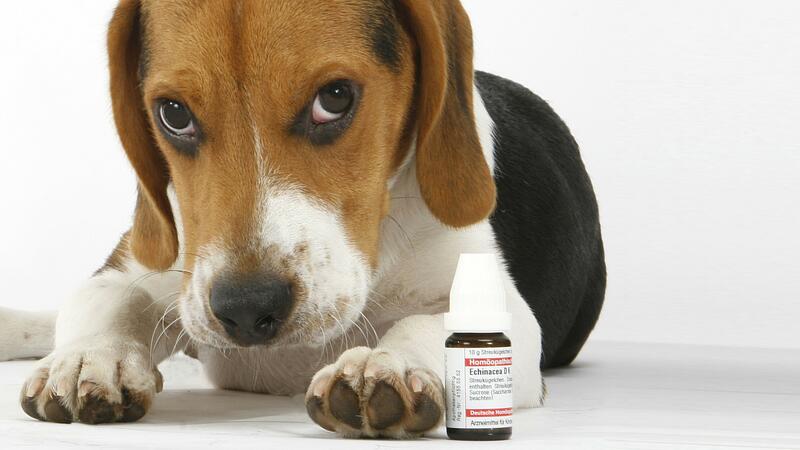 Duchy Originals says the product is a “natural aid to digestion and supports the body’s elimination processes”. But Professor Ernst of Peninsula Medical School said Prince Charles and his advisers appeared to be deliberately ignoring science, preferring “to rely on ‘make-believe’ and superstition”. 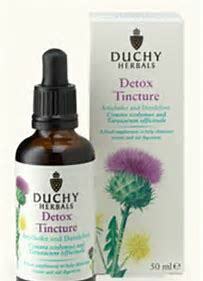 Marketed as Duchy Herbals’ Detox Tincture, the artichoke and dandelion mix is described as “a food supplement to help eliminate toxins and aid digestion”. At the time, I got a right blocking from my dean, Prof John Tooke, for my audacity. As far as I could see, there was almost no support from the UK medical profession. 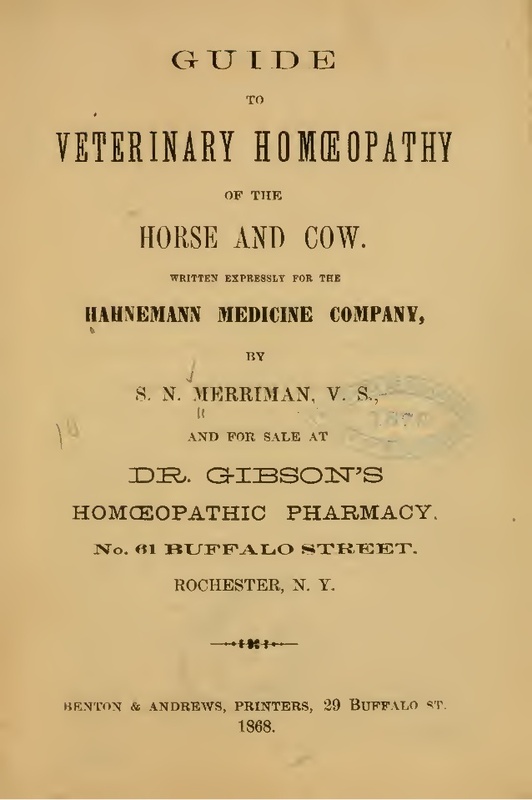 Since then, the exploitation of the public by quacks has not diminished; on the contrary, I have the feeling that it is thriving. And are doctors calling out bollocksology left right and centre? No, they are not! Of course, some do occasionally raise their voices (and some do it even regularly). 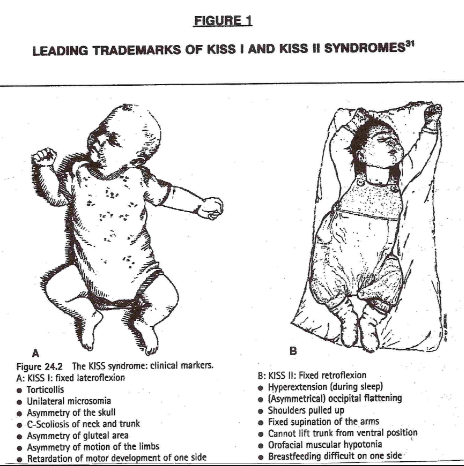 But mostly, it is the group of non-medical sceptics who open their mouths and try their best to prevent harm. Yet, I wholly agree with my friend Margret: doctors have a responsibility and must do more. some doctors simply don’t care. This clearly is a depressing state of affairs! But, at the same time, it also is a cheerful occasion for me to thank all those doctors who are the laudable exceptions, who do care, who do think critically, who see their ethical responsibility, and who do something about the never-ending flood of bollocksology endangering their patients’ health and wealth. … Prince Harry and Meghan Markle had regular appointments with an acupuncturist in the lead-up to their wedding. They were treated by Ross Barr, acupuncturist to the stars, who has been described as “divertingly handsome” by many of his enthusiastic fans and whose treatments have been lauded as “better than Botox”. Beauty experts say his appointments “go faster than Glastonbury tickets”. Both Kensington Palace and Barr declined to comment yesterday. The article is recklessly promotional and, in my view, very poor journalism. It does not even include the usual attempt at ‘balance’ where an expert warns at the end of the article that acupuncture is unscientific rubbish. There is no good evidence that acupuncture works for any of the conditions mentioned in the article. Critical thinking, journalistic ethics, or objective analysis do not seem to be the forte of the author of this regrettable drivel. Yes, I know … this is not very important. It is merely a little innocent story about some VIPs for gullible consumers. 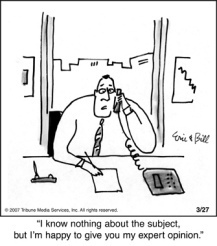 But misleading the public about healthcare can also be seen as short-sighted, counter-productive, unethical, and stupid. 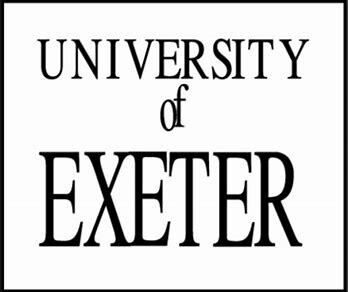 Once upon a time, the University of Exeter prided itself of having the ‘1st chair in complementary medicine’ in the country. That was in 1993, when I was appointed to that position. I then recruited a team of motivated researchers, and we soon managed to become the world’s leading research group in our field. Together, we published more papers on alternative medicine in the peer reviewed medical literature than any other team before or since, and we managed to get an international reputation for high-quality critical assessments of alternative medicine. Unfortunately, not all people were happy; some even seemed to be distinctly unhappy because few of our findings were as they had hoped. 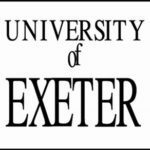 …at least, this is what I thought until I saw this announcement by Exeter University. You want to know which therapies precisely are on offer? Yes, most impressive – particularly as none of the therapies listed above are supported by anything that looks remotely like good evidence! So, has my University gone raving mad? Have they joined the legion of charlatans promoting nonsense? 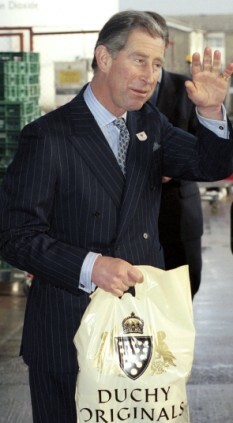 Do they perhaps want to score even more brownie-points with HRH, the Prince of Wales? Whilst the University is pleased to welcome complementary practitioners to the campus and support greater access to a range of wellbeing services, we are not in a position to actively condone the effectiveness of such treatments. However, Reed Mews Wellbeing Centre wants to promote choice and encourage individuals to make informed decisions regarding the management of their health needs. AHHH – I AM SO PLEASED – THAT’S ALRIGHT THEN!